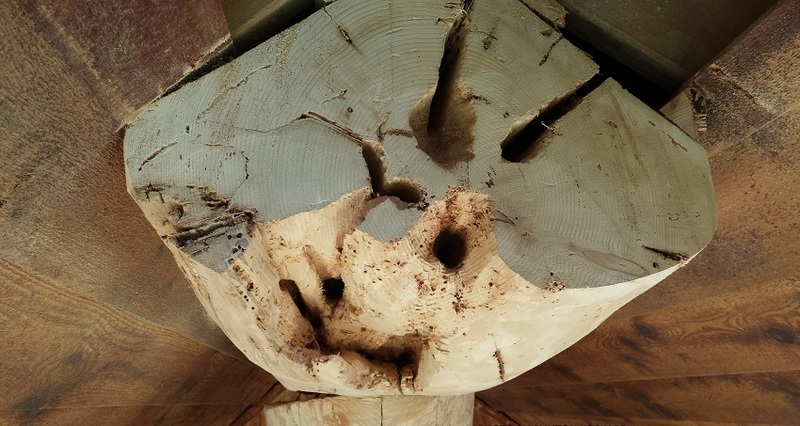 They may be small, but in this case their bite is much worse than their bark. 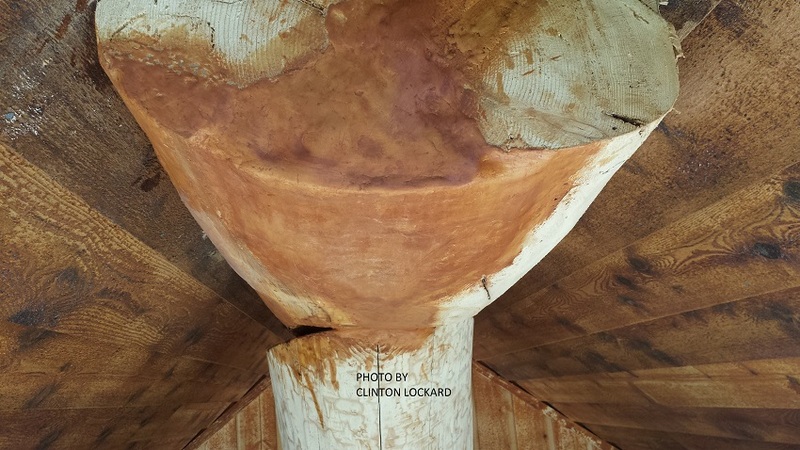 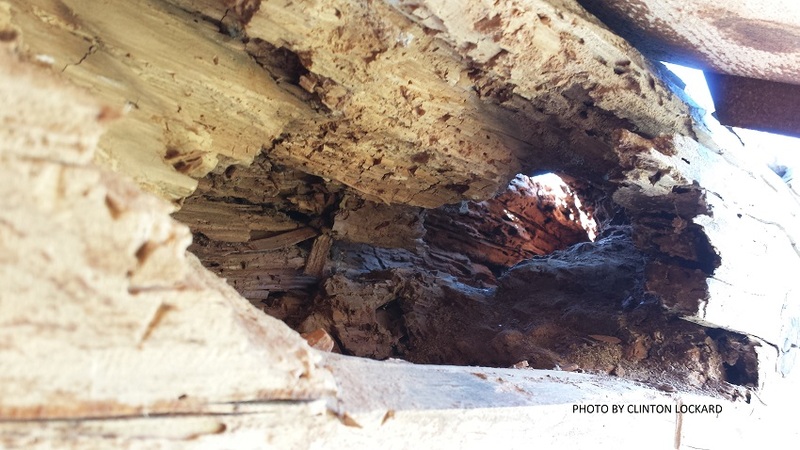 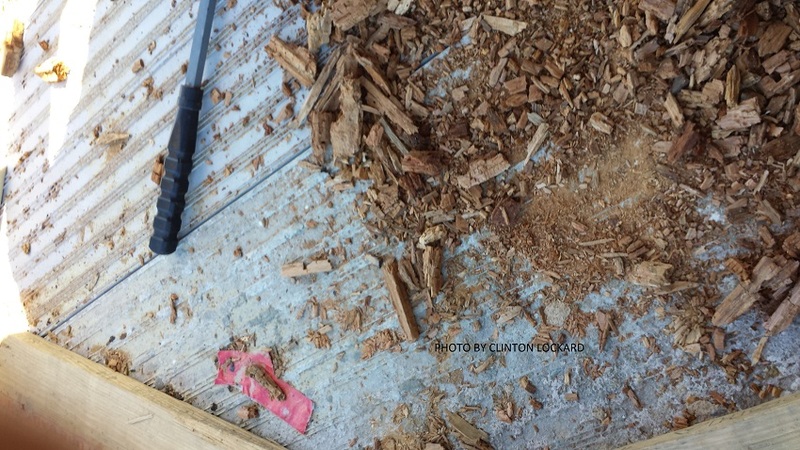 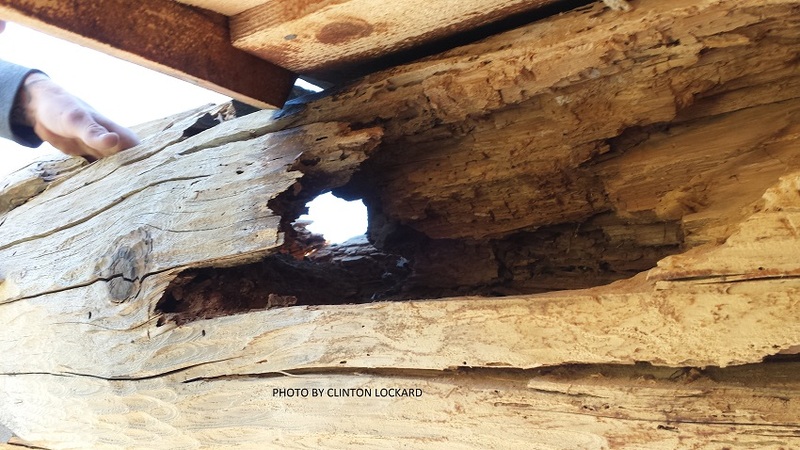 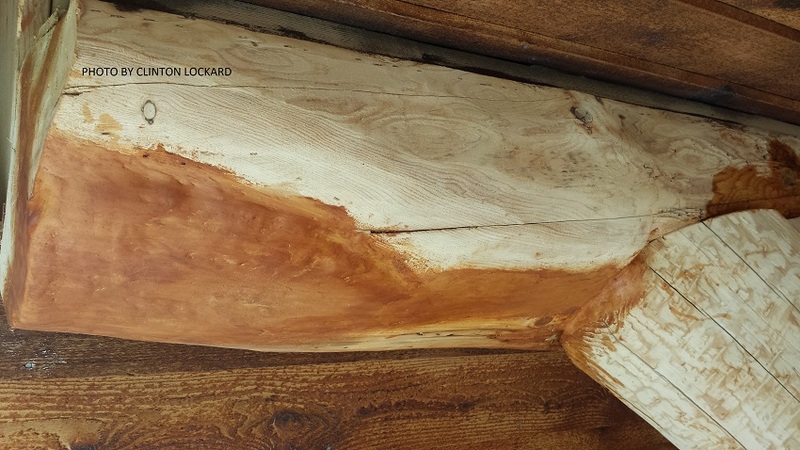 Termites, wood-boring beetles, and other insects can wreak havoc on log homes if they are not properly maintained. 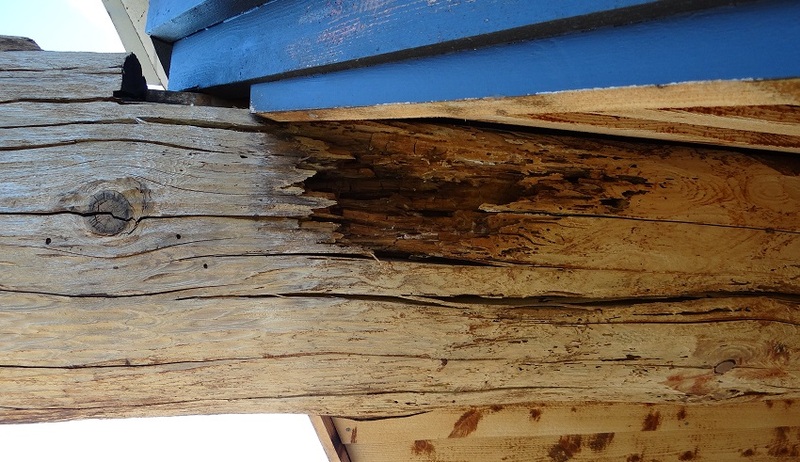 Not only unattractive, but pest damage can affect the structural integrity of the home. 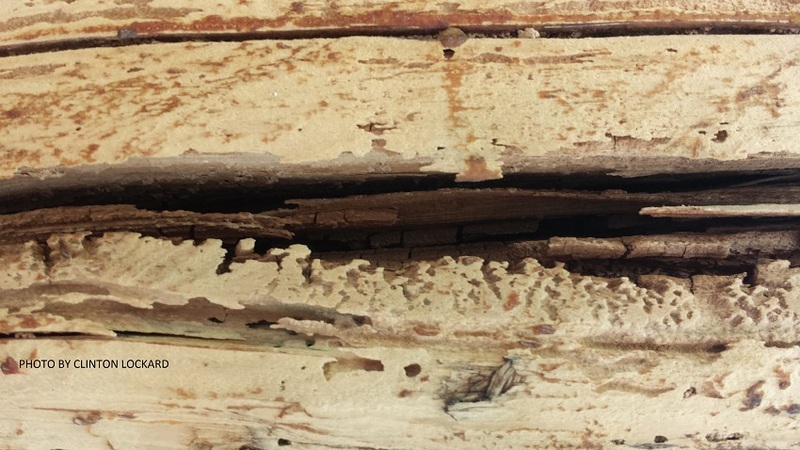 Our experienced team of wood care experts will identify and resolve these issues. 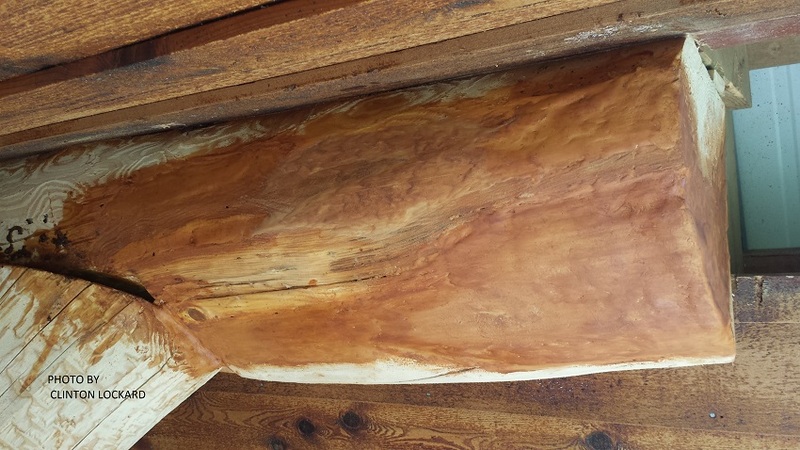 We can sometimes fill voids with wood epoxy compounds that, once hardened, returns the wood to its pre-damaged appearance and integrity. 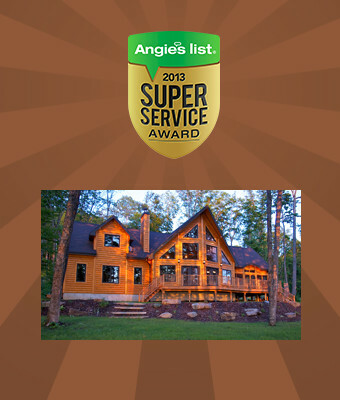 With artisan-quality detail, we contour the compound to give the appearance of real wood.